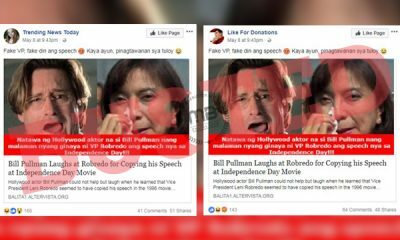 Senator Risa Hontiveros has become a subject of a fake meme claiming that she said kidnapping is not bad at all if the victim is not hurt. 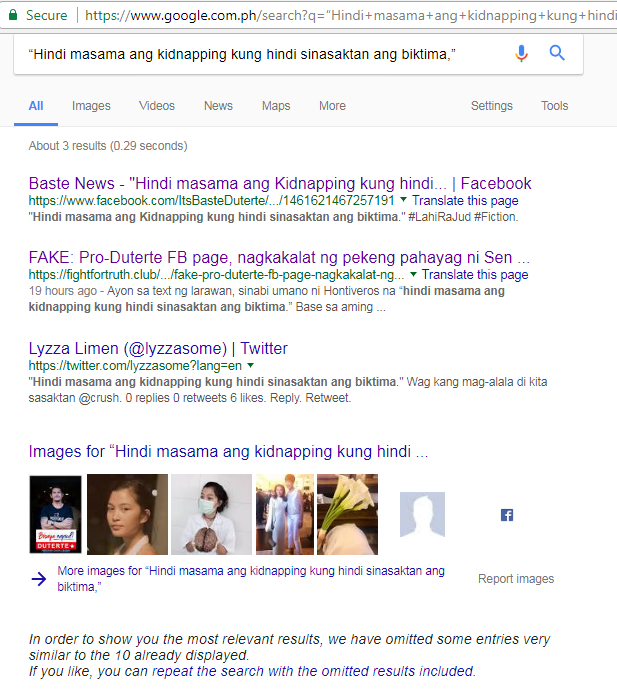 “Hindi masama ang kidnapping kung hindi sinasaktan ang biktima,” the meme said. 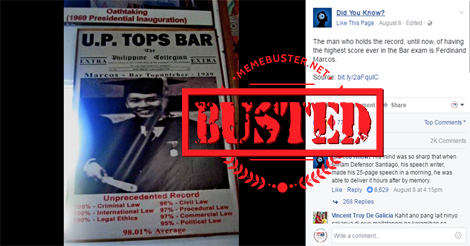 It was shared by the Facebook page “Baste News” on August 27. 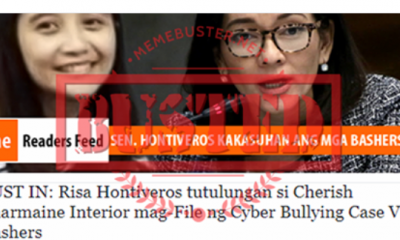 We tried to verify whether Hontiveros’ alleged statement carried by the meme is true or not by Googling it. 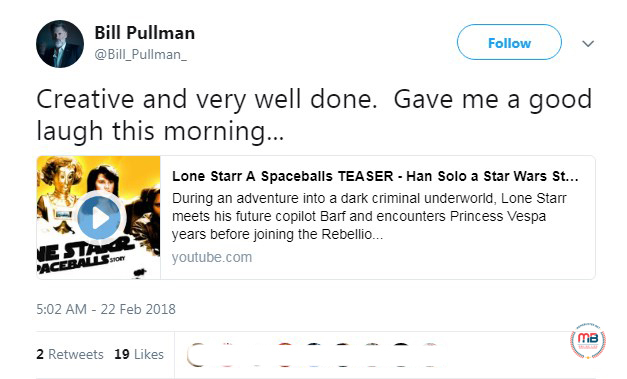 It turned out the statement was made up by the Facebook fan page since it was only found on the fan page and on the blog that was debunking the fake meme. 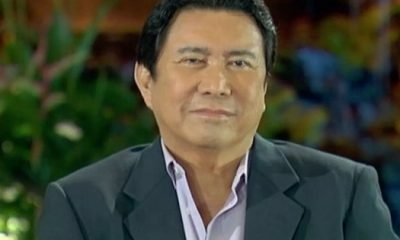 “Binabaligtad nila si Kian. Biktima ng patayan, ginagawang drug courier. 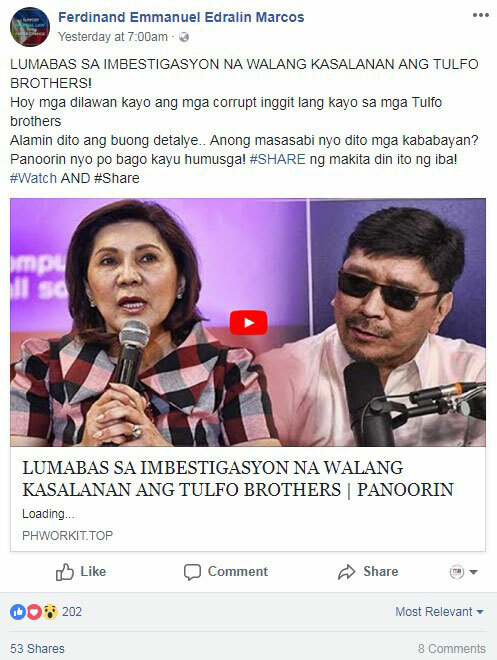 Ako, inakusahang kidnapper,” Hontiveros said. “Fight fakery! Fight for truth and justice! #FightFakeNews,” she added. When we checked back on Baste News’ meme about the lady senator, we noticed that the first time the page posted the meme, they did not include #Fiction to denote that the statement they included in the meme was simply made-up and it remained so for 2 hours before it was edited. Look! 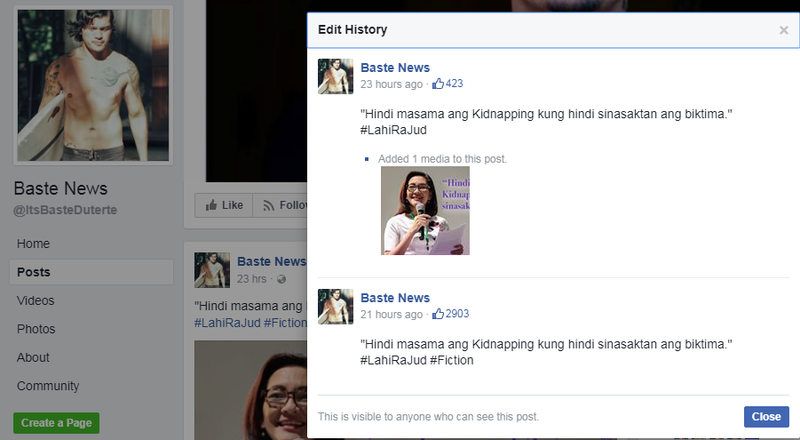 So, did Baste News try to fool people with the fake meme before labeling it as #Fiction? 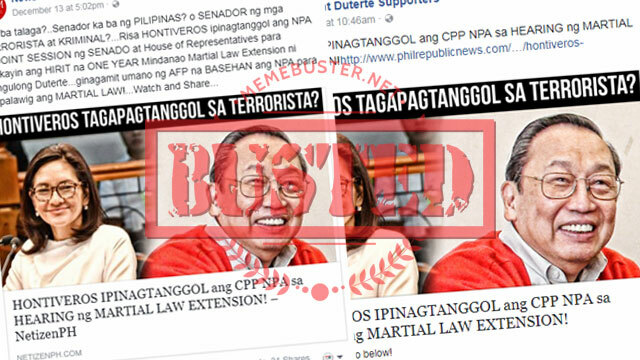 If it did, it succeeded because the netizens were quite angry at Hontiveros. 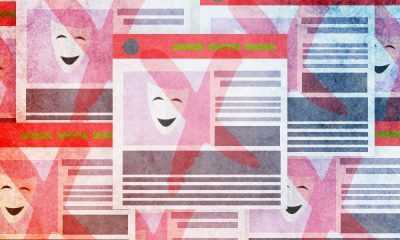 Look at these comments posted after the meme went online without the hashtag #Fiction in its caption. 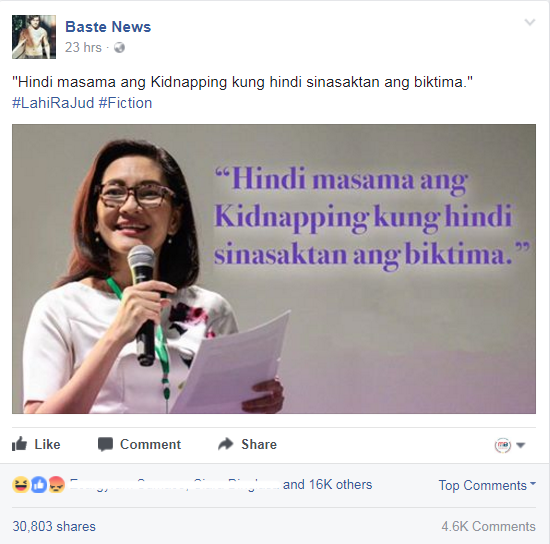 The netizens were quite vicious in their comments against the senator to the point of wishing that she or her kids would get kidnapped, too. 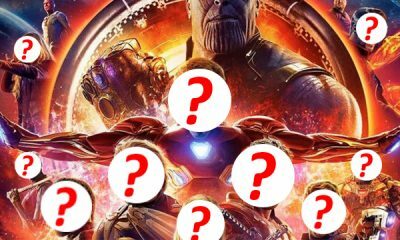 But even with the addition of #Fiction to the meme’s caption to warn people that it is not true, some people still believed the fake meme to be true. 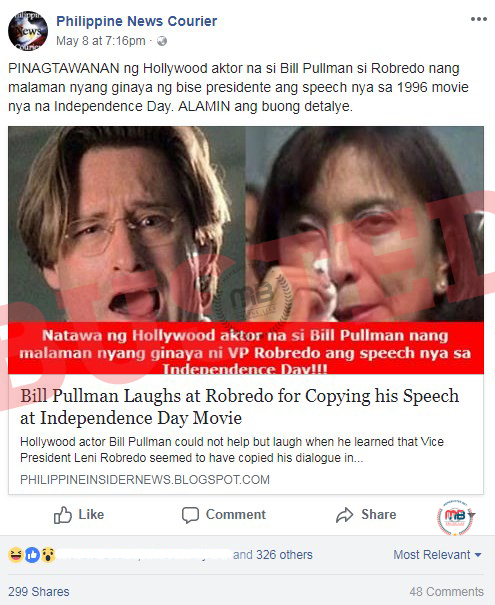 It’s ironic how they keep calling Hontiveros “stupid” when they are the ones who readily believed in a fake meme. 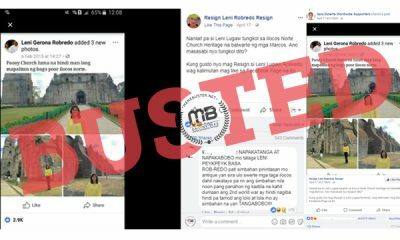 Some commenters lamented over the netizens’ gullibility in falling for a fake meme. 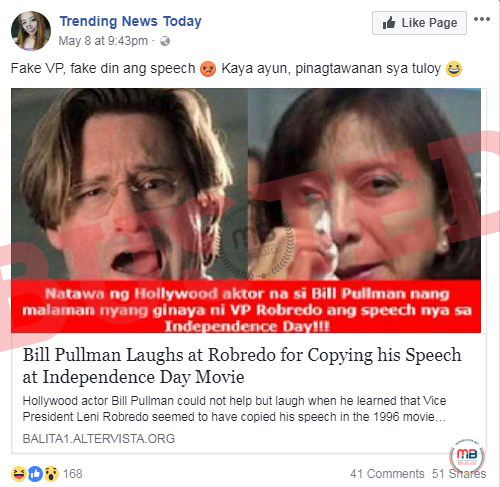 This is not the first time Facebook page Baste News shared a fake meme or fake news. 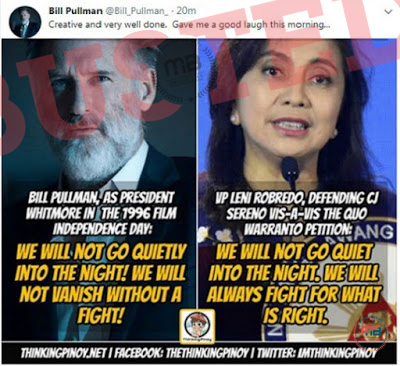 They also shared the edited photo of Hontiveros carrying a signage saying #PRAYFORMAUTE. 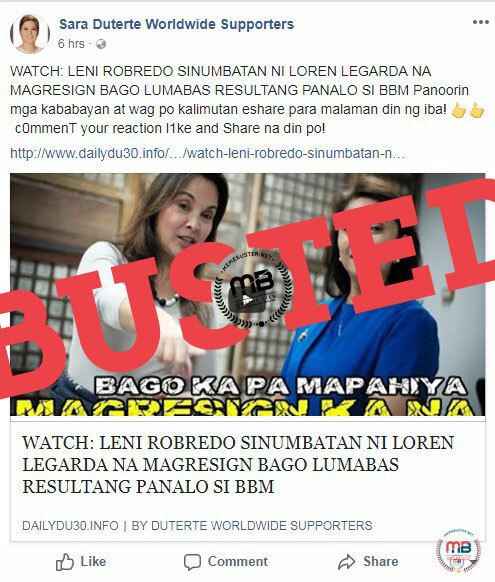 On August 25, Duterte supporter and blogger Rey Joseph Nieto, a.k.a. 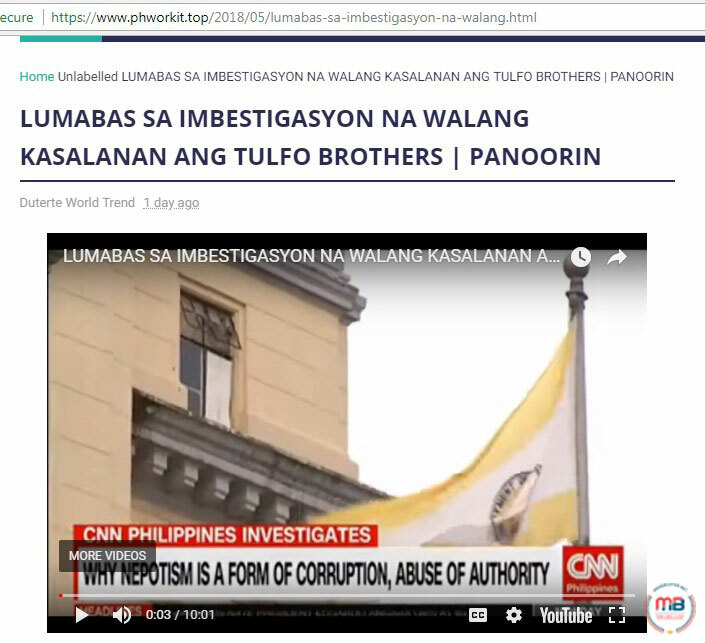 Thinking Pinoy, came out with an article “The Kidnapper – Senator Risa Hontiveros?” Nieto said he consulted lawyer friends in writing the article and discussed about how Hontiveros’ taking custody of the three witnesses, two of whom are minors, in Kian delos Santos’ case, can be considered as kidnapping. Hontiveros is a private individual who has no duty to take custody of witnesses, unlike the NBI, DOJ, PNP or Public Attorneys Office (PAO). 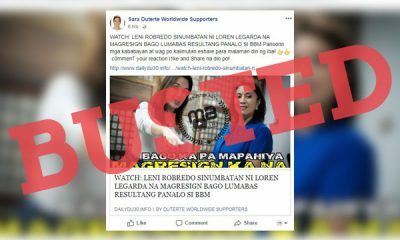 Despite the minors volunteering to be taken into Hontiveros’ custody, the Senate still does not have legal authority to take witnesses into protective custody. This is under DOJ’s authority. The fact that parents’ consent was not obtained also made Hontiveros taking custody of the minors illegal. All the circumstances legally used to describe a kidnapping are present in Hontiveros’ case in holding the minor witnesses in Kian’s case. 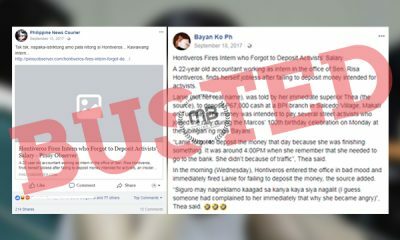 But on the same day, August 25, Hontiveros posted on Facebook an audio clip of her talking to one of the minor witnesses’ mother, who said that she now understood and agreed with her child’s decision to stay under the senator’s custody. 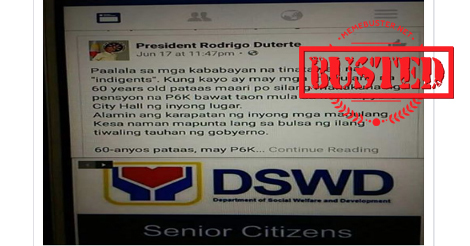 On August 26, the senator’s Facebook page also posted a video clip of her phone call with the witness’ mother, who is an OFW in Oman. 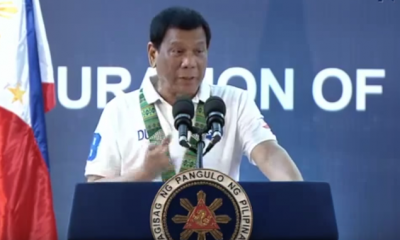 “Nakakausap ko naman po yung anak ko nung mga nakaraang araw at naliwanagan naman po ako sa mga bagay-bagay na nalilito ako kasi nabigla po ako sa mga nangyari,” the mother said. 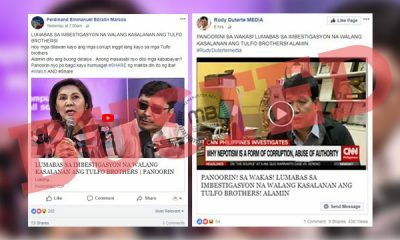 “Ngayon po, dahil po sa ganung nangyari, siempre po, yung media at yung mga naiwan pong kapatid ni (withheld name of the witness) sa bahay eh marami pong nagbibigay ng mga opinyon, ganito ganyan. 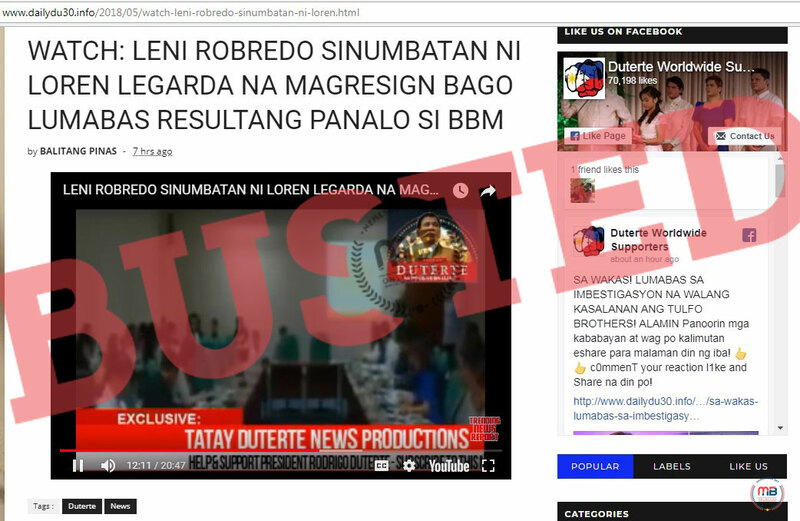 Yun pong mga opinyon na yun nakakarating po sa akin dito by text messaging. Ang nangyari po, nagkaroon kami ng kalituhan. 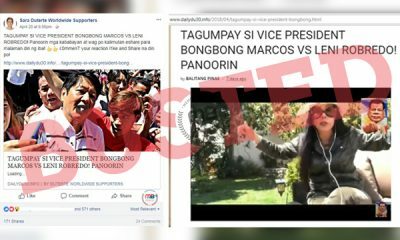 So, sa isang banda po, ang magdedesisyon po nun yun pong tetestigo, kung saan po siya komportable at ilagay din yung mga kapatid niya para po sa kaligtasan nilang lahat,” she added. 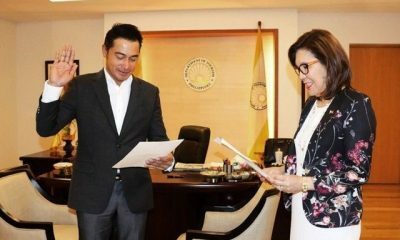 Hontiveros posted the authorization letter signed by the witness mother. She also posted the letter of the guardian of two of the witnesses. On August 24, the Senate took custody of the three witnesses. Senator Panfilo Lacson, the chairman of the Senate Committee on Public Order and Safety that will probe Kian’s case, also granted sanctuary to the witnesses on Senate premises. 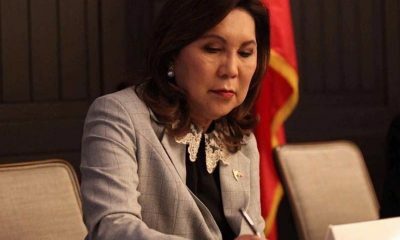 During the Senate hearing into Kian’s death last week, his mom Lorenza delos Santos revealed that the cops involved in his son’s death told the witnesses to maintain their silence. Aside from three witnesses under Senate custody, PAO chief Persida Rueda-Acosta said that they have six witnesses who have given their testimonies against the three police suspects.